Gothic architecture is the most visible and striking product of medieval European civilization. 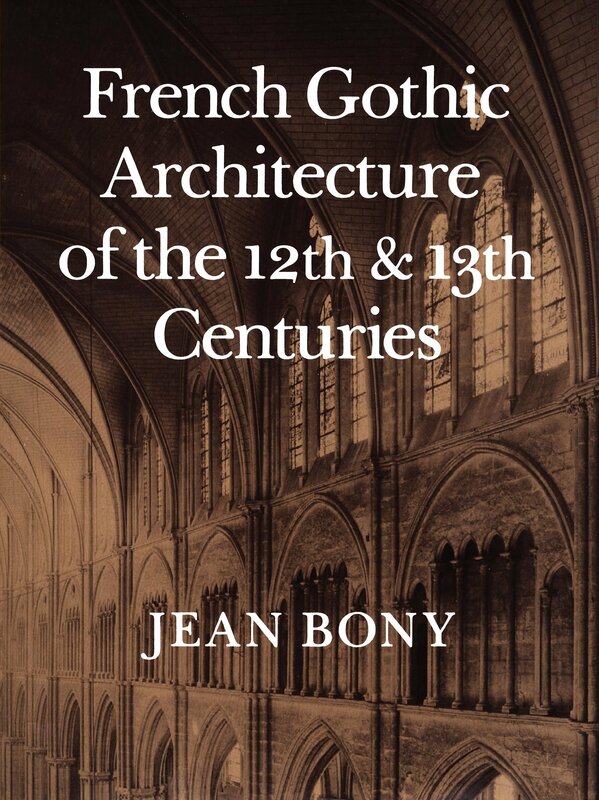 Jean Bony, whose reputation as a medievalist is worldwide, presents its development as an adventure of the imagination allied with radical technical advances—the result of a continuining quest for new ways of handling space and light as well as experimenting with the mechanics of stone construction. 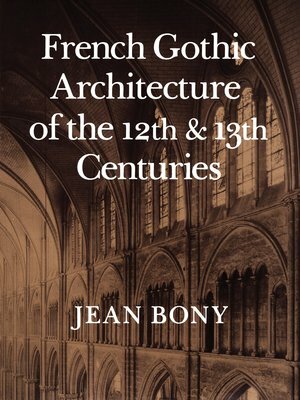 He shows how the new architecture came unexpectedly to be invented in the Paris region around 1140 and follows its history—in the great cathedrals of northern France and dozens of other key buildings—to the end of the thirteenth century, when profound changes occurred in the whole fabric of medieval civilization. Rich illustrations, including comprehensive maps, enhance the text and themselves constitute an exceptionally valuable documenation. Despite its evident scholarly intention, this book is not meant for specialists alone, but is conceived as a progressive infiltration into the complexities of history at work, revealing its unpredictable vitality to the uninitiated curious mind.